Welcome to the Apart Landhaus Heim, where our guests will feel completely at home and relaxed during their vacation in Mayrhofen, and enjoy some of the best days of the Year! Spend a varied and fun filled holiday in Tyrol which has plenty to offer: hiking on high mountains and through idyllic valleys, mountain biking past clear lakes, discovery of the colourful flora and fauna of the Zillertal alps. The winter offers skiing or snowboarding in one of the largest connected ski areas in the Zilleral. The ski slopes of the Mayrhofen-Hippach holiday region inspire all, beginners and professionals, snowboarders and skiiers, big and small. 136 kilometres of snow-sure slopes are waiting on the action mountain Penken or leisure mountain Ahorn. The 5.5 kilometre valley run ( Abfahrt ) from top to bottom of the Ahorn mountain finishes very close to our house. We have completely rebuilt our apartment house with an original farmhouse exterior, and a contemporary and modern interior. Our house is located in the “Dorf Haus” quarter, approximately an 8 minute walk from the centre of town and mountain cable-cars. Our 6 apartments with a max. capacity between 4 to 6 people, also have easy access by means of an elevator. FREE WiFi ! On request, we offer single, double or three bed rooms with shower / wc, internet access, roomsafe, cable TV and balcony. A generous breakfast is included in the price. 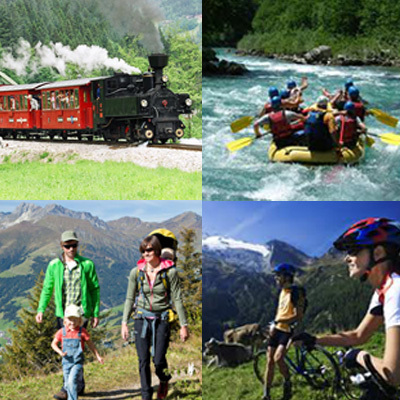 Mayrhofen offers a true paradise for walking, cycling and climbing holidays. The High Alpine Nature Park of the Zillertal Alps, a “Protected Area” on the main ridge of the Zillertal Alps (1,000-3,509 metres above sea level) encompassing 372 km², is full of stunning natural landscapes covering all altitude levels of the inner Alps – with around 80 glaciers, three enormous reservoirs as well as several mountain and corrie lakes. With the Mayrhofen Ski Pass, there are 133 km of slopes with every degree of difficulty, 51 lifts and guaranteed snow up to 2,500m are available with one ticket. Enjoy the winter skiing or snowboarding on one of the largest network of ski slopes, or perhaps a winter walk on one of the cleared footpaths. There is also cross-country skiing or one of the “white” fun sports like snow tubing, skidoo, snow shoe trekking or downhill sledging. 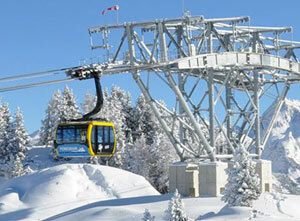 The pure and clear air in the winter landscape around Mayrhofen and Hippach is just as breathtaking on the mountain. When the children have fun, the parents can also enjoy their holiday! 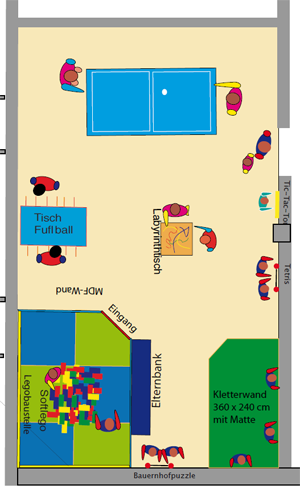 Our childrens playroom offers many possibilities: soft Lego for the smaller children; table tennis or table football for the older ones. 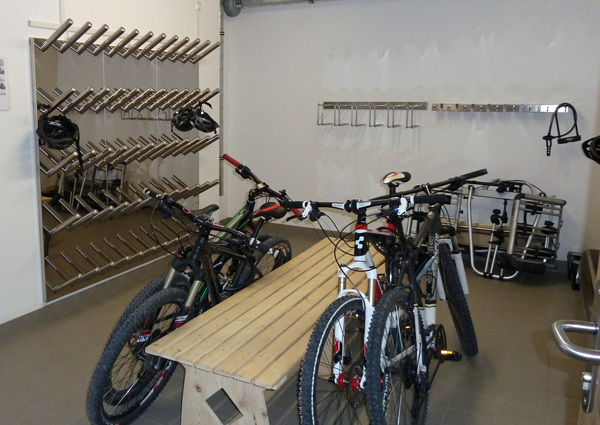 Your Ski equipment or Bicycles can be securely stored in our ski room. Our skiboot drier ensures a warm dry boot at the start of the ski day.